What is the iCopyBot iPod to Computer Transfer? 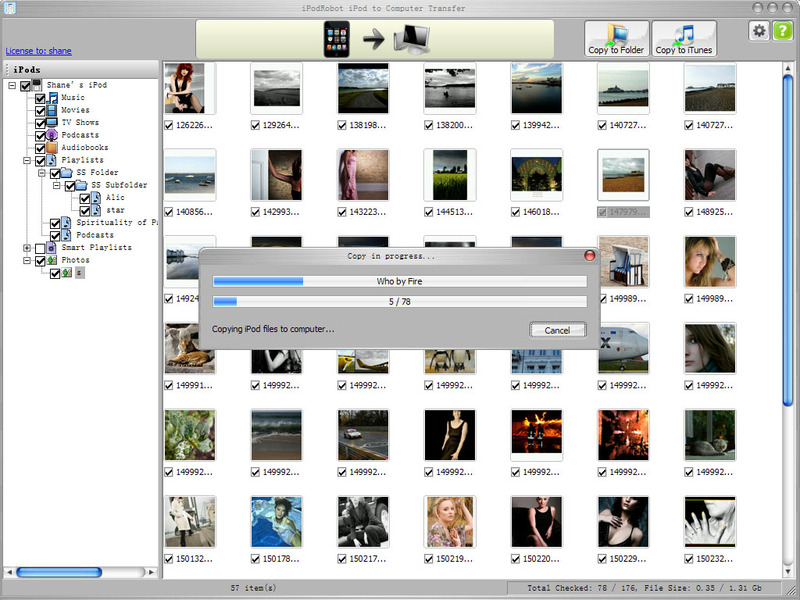 iCopyBot is a data transfer program that makes sharing, saving and transferring your iPod’s contents so much easier! 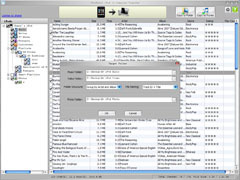 It transfers batches of songs, videos, photos and even playlists from your iPod and copies them to a computer folder or into your iTunes library. Restore your songs, movies and photos to iTunes in the event your system crashes. iCopyBot is the quickest and easiest way to get music, photos and videos off of your iPod and onto your computer. With iCopyBot, you never have to lose your music again! For more information, visit how to transfer iPod files to computer. Protect your iPad, iPod and iPhone against unwanted iTunes synchronizations. Supports all current iPod, iPad and iPhone models. Plus, you receive lifetime upgrades for free, and we guarantee iCopyBot carries No Adware or Spyware! Are you ready to try iCopyBot? Compatible with iPhone 8/iPhone 8 Plus/iPhone X. 64 bit version for Windows 7/8/10 64 bit. Transfer from iPhone 6, iPhone 6 Plus to iTunes 12.x. Improve compatible with iPhone 5, iPod Touch 5 and iPad 4. Improve compatible with iTunes 11. Compatible with iPhone 4S and the New iPad. 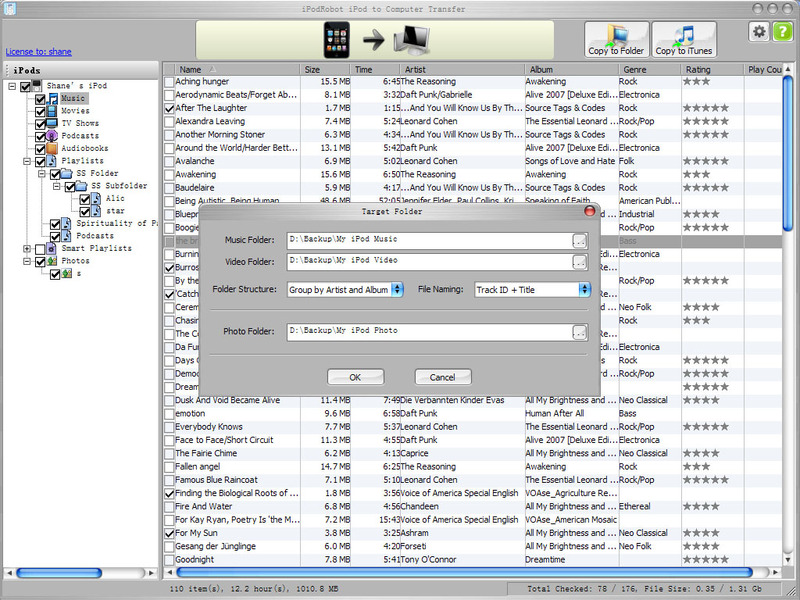 Built-in iTunes library import engine. Compatible with iOS 5.0.1 and iTunes 10.5.2. Is compatible with iPad, iPhone 4, iPod Touch 4, iPod Nano 6. Is Compatible with iPod Shuffle 4G. Seamlessly transfer all contents between iPad, iPhone, iPod Touch and iTunes, including SMS Message, Contacts, APP data and more! Bulk-convert all popular video formats to iPad, iPod and iPhone with compatible MP3 / MP4 formats. 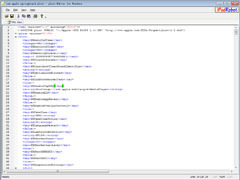 Open, edit and save MAC OS X property list files in Windows system. iPod, iPhone, iTunes, Apple TV, and the Apple logo are trademarks of Apple Inc.